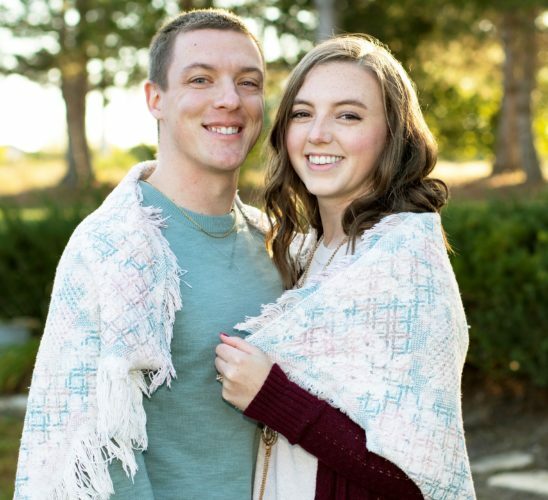 Robert and Debra Young of Kingsport, Tenn., announce the engagement of their daughter, Jessica Beth Kelsay, to Nicholas Allen Lewakowski, son of Jay and Trish Guidry of Mount Carmel, Tenn., and Dan Lewakowski of Chino Hills, Calif. 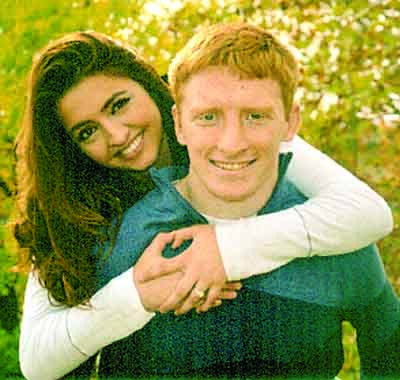 The bride-to-be is employed as a pre-litigation specialist with Citibank. The prospective bridegroom is employed as a manager at Express Oil Change. 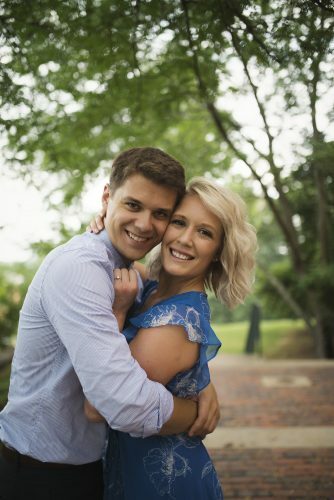 The bride-to-be is from Corbin, Ky., and now resides in Kingsport, Tenn. 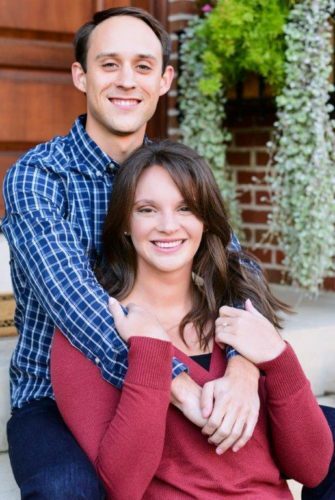 The prospective bridegroom is from McHenry, Ill., and now resides in Mount Carmel, Tenn. 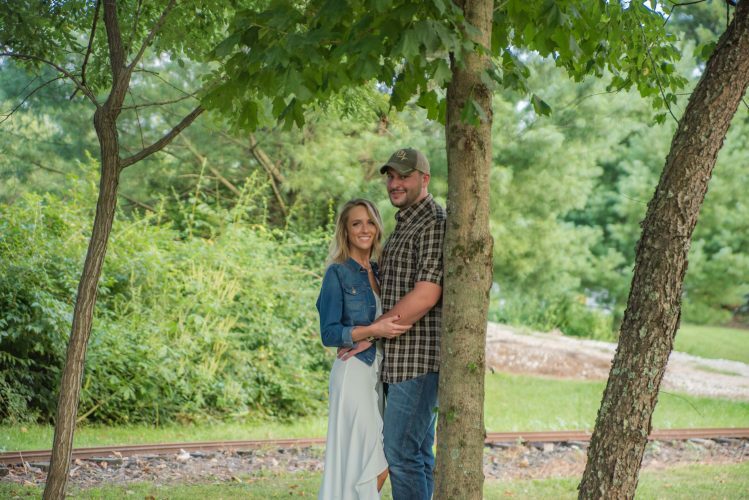 The springtime wedding will take place in May of 2016.